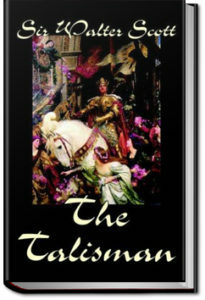 The Talisman is a gripping tale set near the end of the Third Crusade. King Richard the Lionheart is grievously ill, and all around him the leaders from allied countries plot and scheme to gain personal power, putting the future of the crusade in jeopardy. Sir Kenneth of Scotland finds himself caught up in events, and finds both his honor and his life are now on the line. Can a cure be found for the King? Can Kenneth redeem his honor? 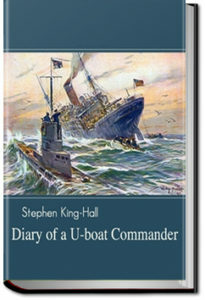 This entry was posted in Action/Adventure Books and tagged allyoucanbooks.com, audio books free, ebooks free, free audiobook, free kindle books, unlimited action and adventure books, unlimited audio books on December 15, 2018 by allyoucanbooks. 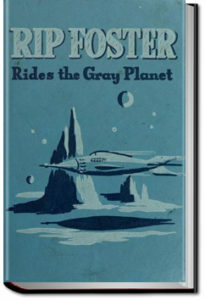 “Foster, Lieutenant, R. I. P.,” blared the voice horn, and five minutes later Rip Foster was off into space on an assignment more exciting than any he had ever imagined. He could hardly believe his ears. Could a green young Planeteer, just through his training, possibly carry out orders like these? Sunny space, what a trick it would be! From the moment Rip boards the space ship Scorpius there is a thrill a minute. He and his nine daring Planeteers must cope with the merciless hazing of the spacemen commanding the ship, and they must outwit the desperate Connies, who threaten to plunge all of space into war. There are a thousand dangers to be faced in high vacuum—and all of this while carrying out an assignment that will take every reader’s breath away. 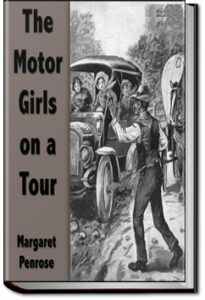 This entry was posted in Action/Adventure Books and tagged allyoucanbooks.com, audio books free, ebooks free, free audiobook, free kindle books, unlimited action and adventure books, unlimited audio books on October 30, 2018 by allyoucanbooks. Teenagers Peggy Prescott and her brother Roy share a love of aviation that they inherited from their late father. Mr. Prescott had always dreamed of building an aeroplane that would be free of the defects of planes already invented. 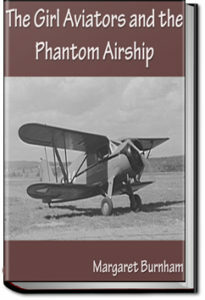 Peggy and Roy manage to build a plane starting with the framework their father had begun. Peggy christens it ‘The Golden Buttefly’ and she and Roy are determined to enter it in a young aviator’s contest for a prize of $5000. The Prescotts need the money desperately to save the home they share with their aunt which is about to be taken from them by the rather nasty banker, Mr. Harding. Peggy and Roy along with their best friends, Jess and Jimsy Bancroft – also sister and brother, experience many adventures – many of them while flying the Golden Butterfly. A kidnapping, missing jewels and contact with some desperate characters are just some of what the Prescotts encounter in their Long Island village of Sandy Bay. There’s never a dull moment for these two as they pursue their dream of flying. 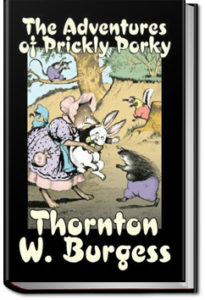 This entry was posted in Action/Adventure Books and tagged allyoucanbooks.com, audio books free, ebooks free, free audiobook, free kindle books, unlimited action and adventure books, unlimited audio books on October 5, 2018 by allyoucanbooks. A stranger from the North Woods has just arrived in the Green Forest causing a great stir among the woodland creatures who live there. They quickly discover that this odd fellow with the barbed spikes in his fur is the loyal and brave Prickly Porky the Porcupine. Not long after Prickly Porky arrives, a bit of early morning fun leads to a forest mystery that draws friends and foes alike into the investigation of an unknown headless, tailless, whirling creature seen only at sunrise on the hill by Prickly Porky’s home. This entry was posted in Action/Adventure Books and tagged allyoucanbooks.com, audio books free, ebooks free, free audiobook, free kindle books, unlimited action and adventure books, unlimited audio books on August 6, 2018 by allyoucanbooks. 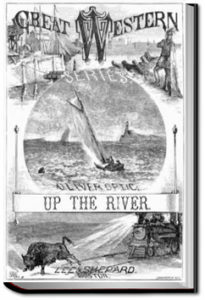 Up the River is the sixth and last of “The Great Western Series.” The events of the story occur on the coast of Florida, in the Gulf of Mexico, and on the Mississippi River. The volume and the series close with the return of the hero, by a route not often taken by tourists, to his home in Michigan. 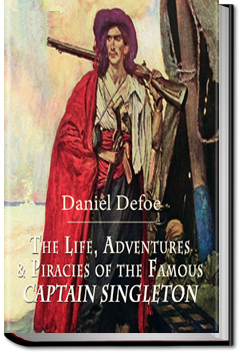 His voyaging on the ocean, the Great Lakes, and the Father of Waters, is finished for the present; but the writer believes that his principal character has grown wiser and better since he was first introduced to the reader. He has made mistakes of judgment, but whatever of example and inspiration he may impart to the reader will be that of a true and noble boy, with no vices to disfigure his character, and no low aims to lead him from “the straight and narrow path” of duty. 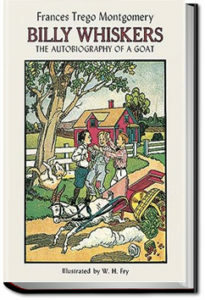 This entry was posted in Action/Adventure Books and tagged allyoucanbooks.com, audio books free, ebooks free, free audiobook, free kindle books, unlimited action and adventure books, unlimited audio books on June 18, 2018 by allyoucanbooks. 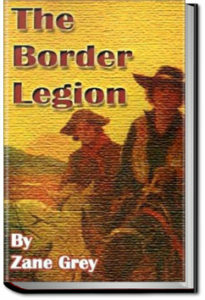 This entry was posted in Action/Adventure Books and tagged allyoucanbooks.com, audio books free, ebooks free, free audiobook, free kindle books, unlimited action and adventure books, unlimited audio books on October 1, 2015 by allyoucanbooks.